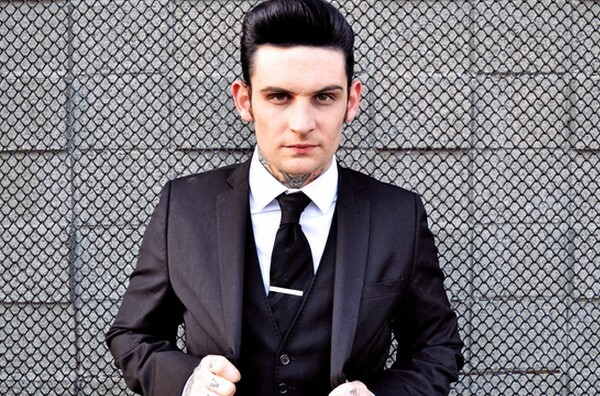 William Control has announced UK and Ireland dates for his extensive The Punishment Tour. The announcement follows the release of Control's fourth full length album, 'The Neuromancer​', which dropped earlier this month. Check out the video for the album's lead single, Revelator, the second-to-last track on the album. William Control also plays at this year's Alt-Fest, performing on the Industrial Stage on August 15. 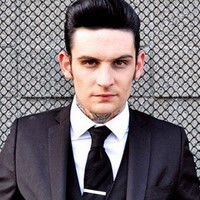 Click here to compare & buy William Control Tickets at Stereoboard.com. William Control will release 'The Pale' next month. William Control will tour the UK this autumn. William Control (aka Wil Francis) is returning to the UK for a headline tour at the end of this month - the 11-date strong run is kicking off at London's Club Antichrist on April 26th, it will also include a performance at Whitby Goth Festival on Apr 27th and will finish at The Lexington in London on May 12th. ​ Marshmello has shared a new song featuring Chvrches.